From tortilla chips and salsa to rellenos poblanos and empanadillas, Hispanic food has become a part of everyday life for many Americans. In order to honor the rich culture and heritage of people from Spain, Mexico, the Caribbean, Central, and South America, September 15th to October 15th is National Hispanic Heritage Month. Consider celebrating in your restaurant with some traditional Hispanic foods! Tacos are extremely versatile and can be incorporated into any menu. Chances are you already know that tacos are tortillas folded around filling, so you can see how much potential this dish has to be customized! For instance, a seafood restaurant could serve mini tilapia tacos with a lemon garlic sauce as an appetizer, or a steakhouse could offer steak tacos as a special for the month. 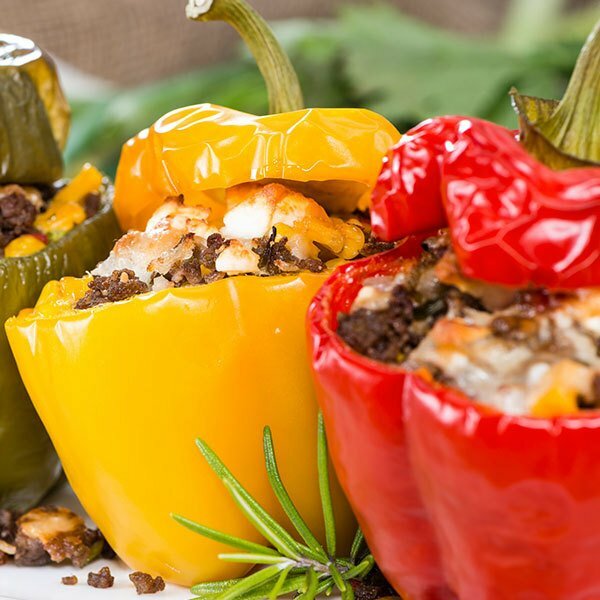 Stuffed peppers in various forms are popular all around the world, including Hispanic countries. The peppers used can be hot and spicy, like jalapeno poppers, or mild like the Mexican chile relleno. They are usually filled with meats, cheeses, beans, rice, and salsa. In some countries, like Mexico and Guatemala, the peppers are battered and fried, providing more of a crunch. Served as an appetizer or a main course, these peppers are sure to be a hit. Although corn on the cob is a traditional summer food in America, there’s no reason you shouldn’t still serve it in the fall! Grilled corn on the cob is a popular Mexican street food. The corn is shucked and grilled so the kernels just begin to char. It’s then served slathered in a sauce made of mayonnaise, chili powder, and other flavors. The combination of sweet and smoky flavors makes it a perfect side dish to charbroiled chicken or steak! 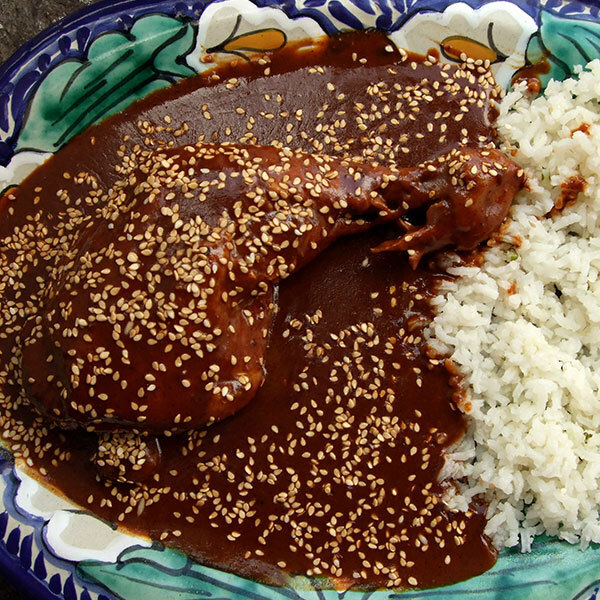 Mole is the Mexican name for several different sauces that are served over chicken, seafood, turkey, and other dishes. Though it can take many different forms depending on how it is prepared (and where in Mexico you’re getting your recipe from), it’s always made with peppers, herbs, and spices. Mole can be time-consuming to make, but the rich flavors make it more than worth it! This rice-based dish is one of the most popular meals in Spain. It combines white rice, vegetables, beans, meat, and herbs and spices like rosemary and saffron. You can also prepare paella in a wide variety of styles, like seafood, vegetarian, mixed, or whatever other kind of paella makes the most sense for your restaurant. You certainly can’t forget happy hour when creating your menu! 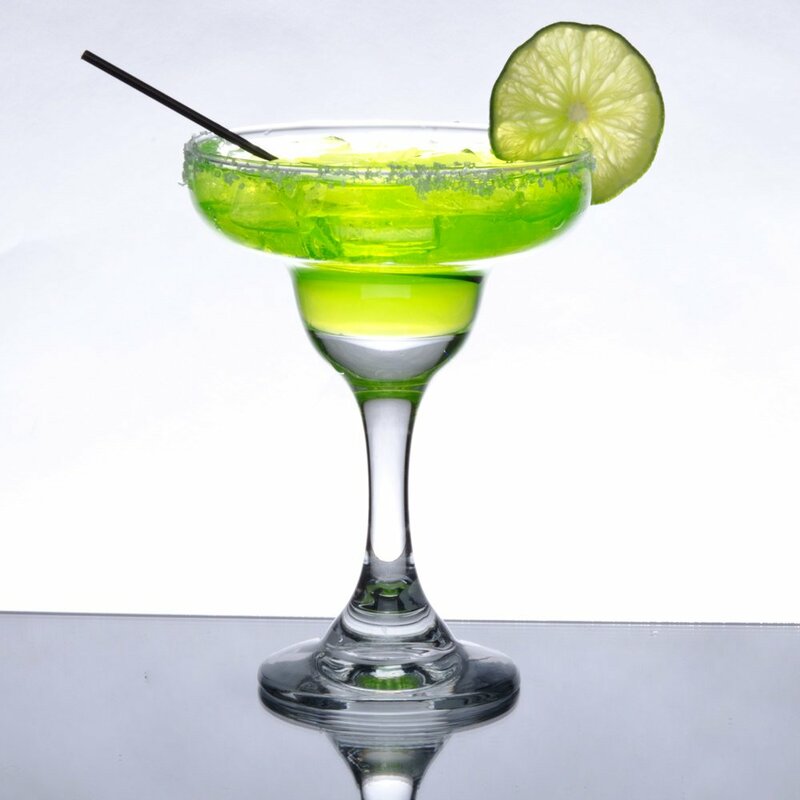 Margaritas were invented in Mexico and, while the origin stories vary, the classic drink consists of tequila, orange liqueur, lime juice, a salted rim, and a margarita glass. Frozen, on the rocks, or straight up, these drinks can come in many flavors and varieties, so it’s easy to customize to fit your menu or restaurant concept. Hispanic food represents rich cultures from many different countries, and a large portion of the American population is a part of those cultures. Many traditional meals can be prepared as they have always been, or adapted to incorporate your own preferences. To celebrate this Hispanic Heritage Month, consider incorporating some traditional food into your restaurant’s menu.